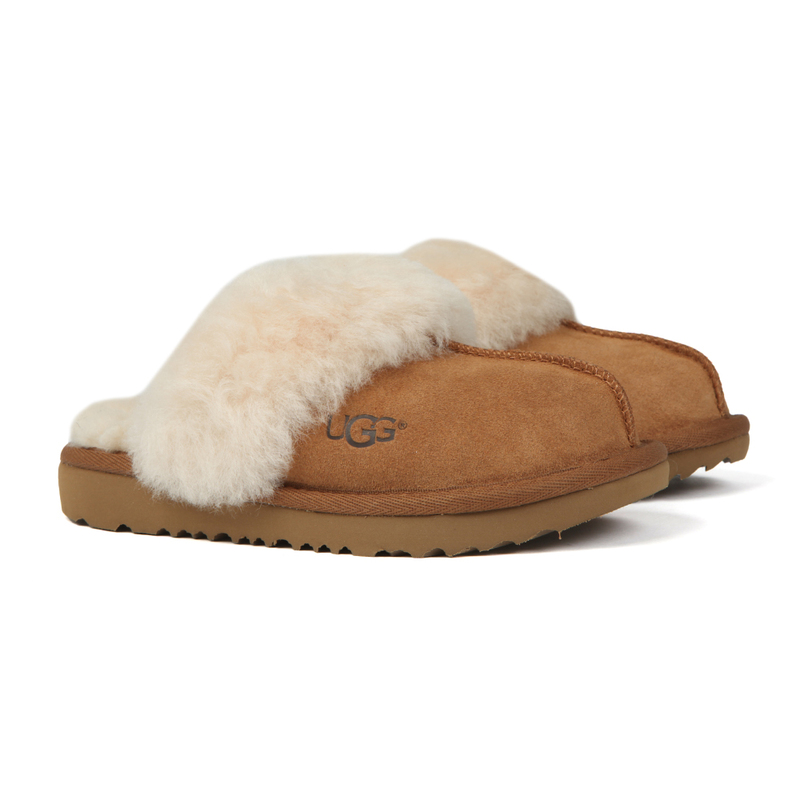 Ugg Kids Cozy Slipper, in Chestnut. One of the iconic slippers from Ugg and now available for the kids. 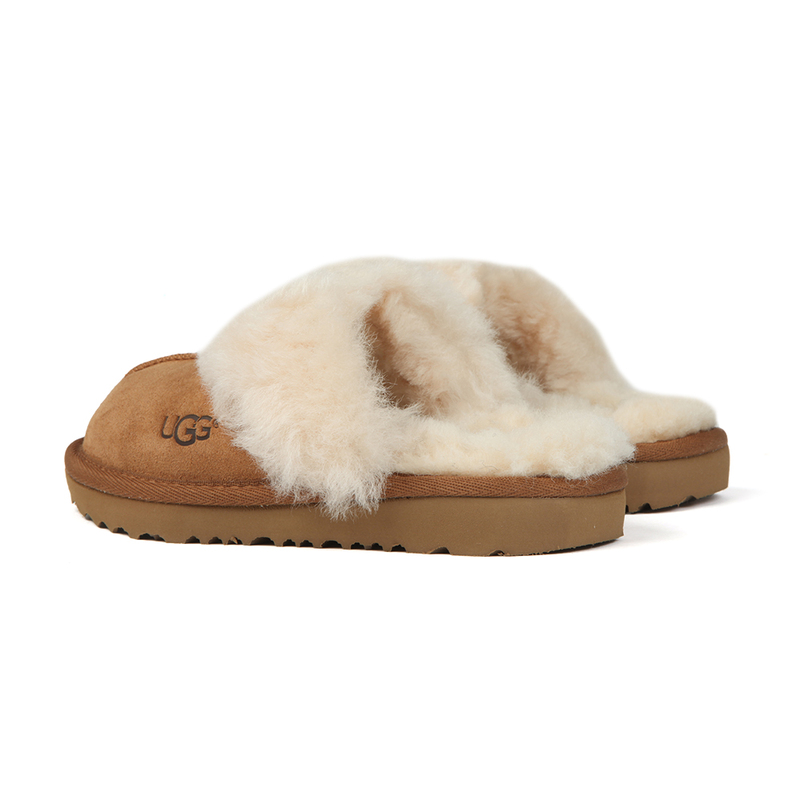 The Cozy is lined with fluffy, soft wool and is super easy to slip on and off. It also features an ultra-light sole that travels both indoors and out.